PLI4U’s goal is to educate home inspectors to the highest professional level of expertise in the home inspection field, providing a rich mix of information and “hands-on” experience at an affordable price. The home inspector program will provide the students with skills required to obtain employment as a licensed home inspector and meet all the Kentucky and Tennessee Pre-Licensing and Continuing Education. 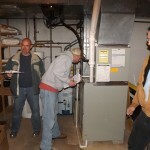 The student will gain background knowledge on how to inspect each component of a home inspection, (structure, electric, plumbing, roofs, interior, exterior, general residential, HVAC) the standards of practice, the code of ethics, licensing laws, contracts and a manufactured housing all to the KY and TN Licensing requirements. Experienced instructors bring know- how to the class [with years of professional experience in every subject]. Hands-on work with the tools of the trade, meters, software and report writing standards of practice. Make you truly prepared. On-going support and resource keep you up-to-date and provide needed continuing education. 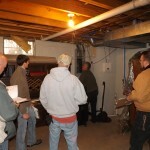 We teach you how to become a licensed home inspector. 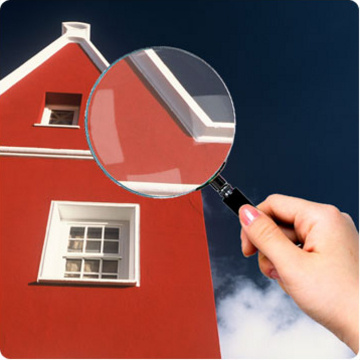 To learn to become a licensed home inspector, please call The Professional Learning Institute4U, LLC/ PLI, 502-896-2020.